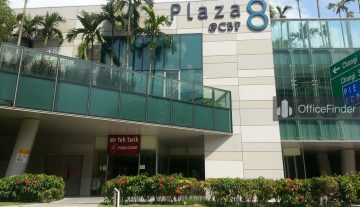 Plaza 8 @ CBP is a purpose-built office building located at 1 Changi Business Park Cresecent Singapore 486025. 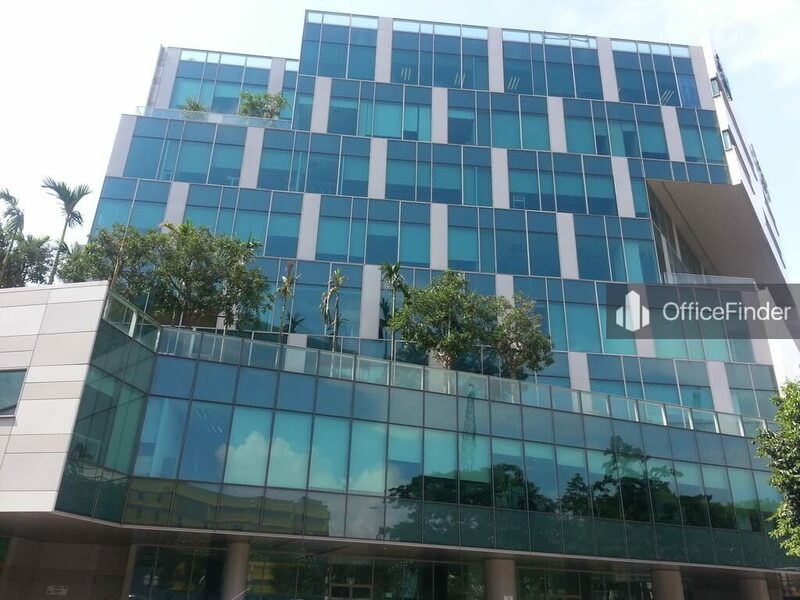 It is situated in the heart of Changi Business Park located in the eastern part of Singapore. Plaza 8 @ CBP was completed in 2009. The building has a office tower of 8 levels and a podium block of 3 levels. It has a total combine floor area of approximately 211,000 sq ft.
Plaza 8 @ CBP is a lifestyle business designation with the office tower integrated with an amenities podium and roof top garden. The office spaces in this building are purpose-built with specifications catered for business activities related to data processing, IT and software development, R&D, and companies involve in high technology businesses. Office spaces for rent in Plaza 8 @ CBP are partially fitted with central air-conditioning, with/without raised floor system, suspended ceilings and light fittings. 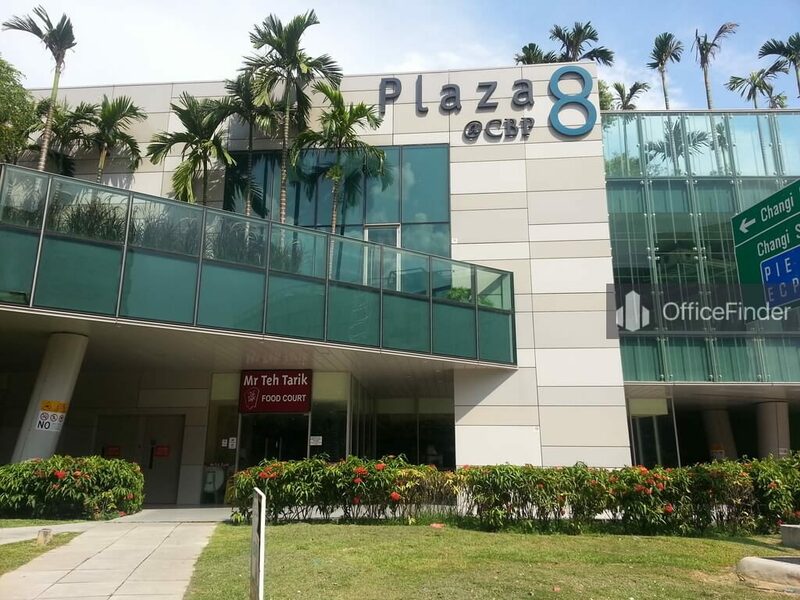 It offer ample car park and various floor sizes for all businesses. .
Plaza 8 @ CBP is conveniently located within the Changi Business Park. 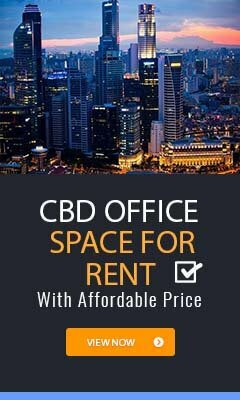 It is approximately 5 minutes’ walk from the Expo MRT station, about 25 minutes’ drive to Singapore CBD and 12 minutes’ drive to Changi International Airport. It is also well served by major expressways like the East Coast Parkway (ECP) and Pan-Island Expressway (PIE). Several bus services are also available at the bus-stop around the building. Plaza 8 @ CBP has a in-house food court, clinic, fitness centre, retail shops, F&B and childcare centre. It is with close proximity to an array of other amenities such as shopping mall at Changi City Point, serviced apartment, hotels, supermarket, childcare facilities, banks, fitness centre, and lots of eateries and dining options.